Chronic kidney disease (CKD) occurs when kidneys are not able to clean toxins and waste products from the blood and carry out their functions in the body properly. This can happen over time or all of a sudden. Understanding our kidneys is the first step in taking control of our health. 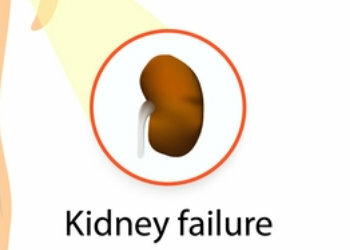 Implementing a kidney-healthy diet, monitoring and taking care of diabetes, hypertension, and other health conditions may improve your kidneys’ function, even when you are suffering from kidney disease.